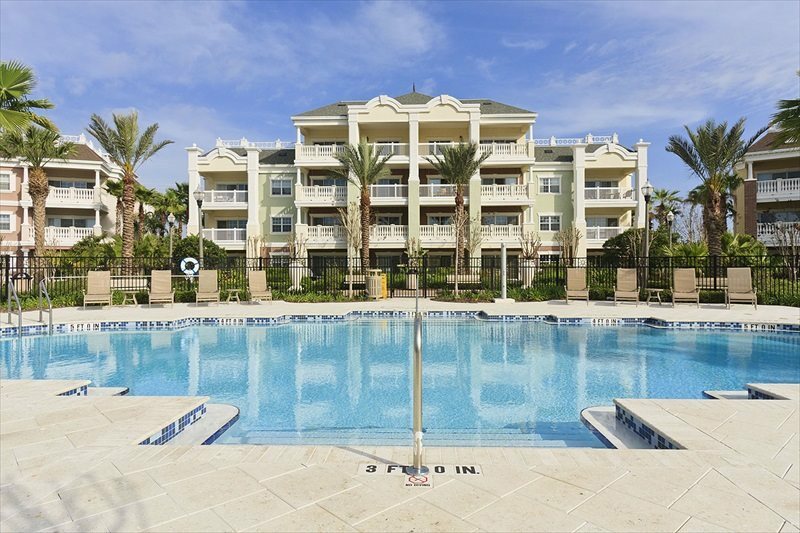 Reunion Resort Orlando rental homes and apartments are ideally located in the Championsgate area offering easy driving access to Disney World and all the Orlando attractions. 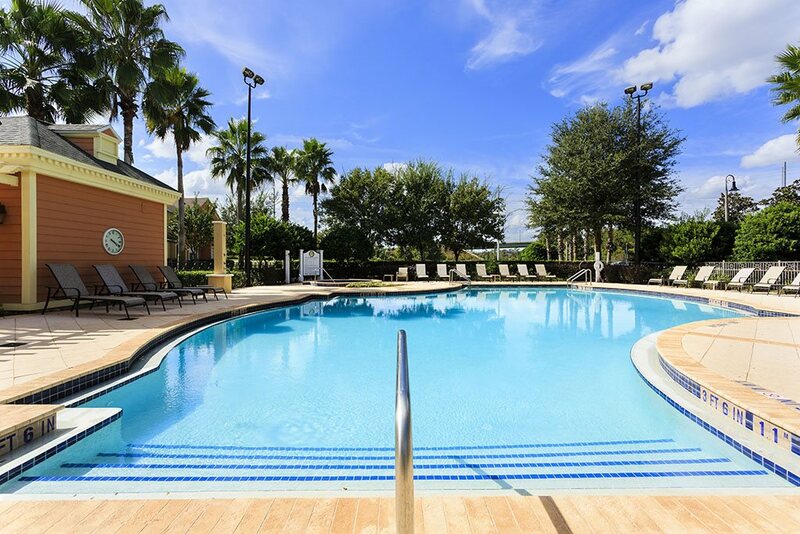 Accommodations are of a high quality and consist of 1, 2 and 3 Bed Condo style Apartments, 3 Bed Townhouses and 3, 4, 5 and 6 Bed detached spacious Homes with a private swimming pool open to the Florida Sunshine! 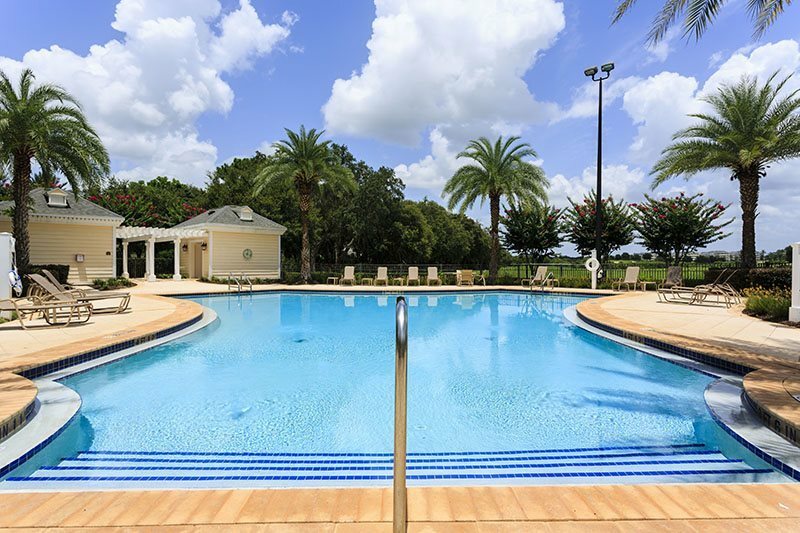 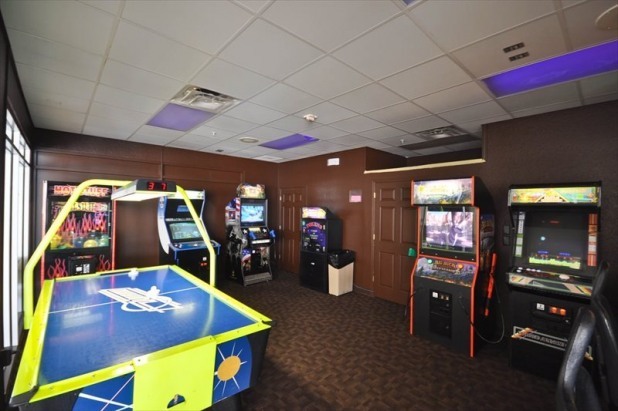 There are multiple on-site leisure amenities for guests including the various village pools and the Seven Eagles Pavillion, pool and other leisure facilities which is located near to the centre of Reunion Resort Orlando and acts as an activity hub. 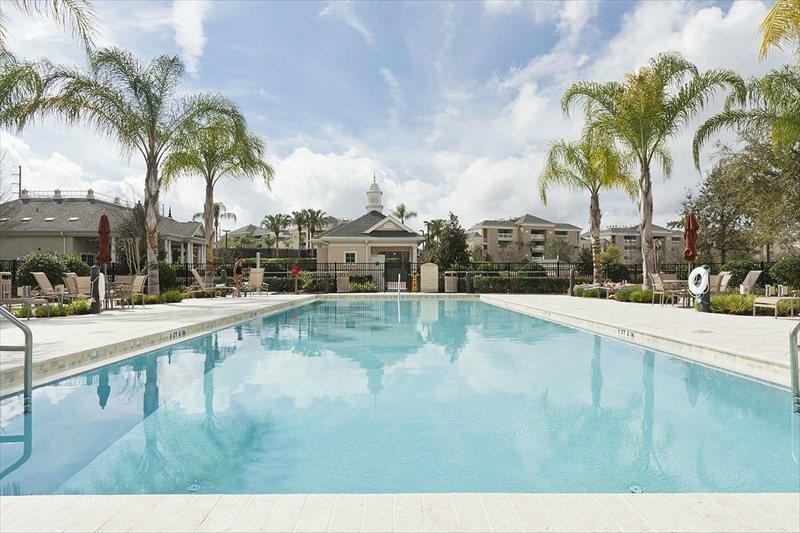 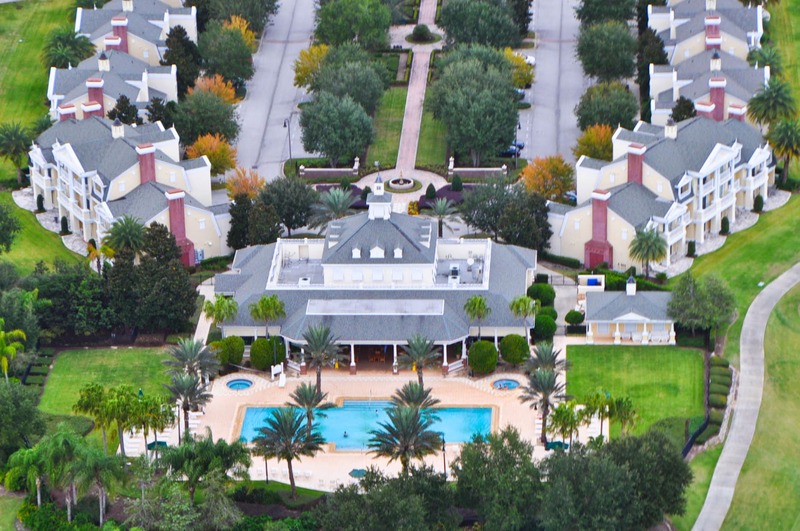 All types of accommodation at REUNION RESORT ORLANDO are high end quality properties, fully furnished and the detached homes are individually exquisitely designed properties providing your family with privacy and relaxation during your holiday. 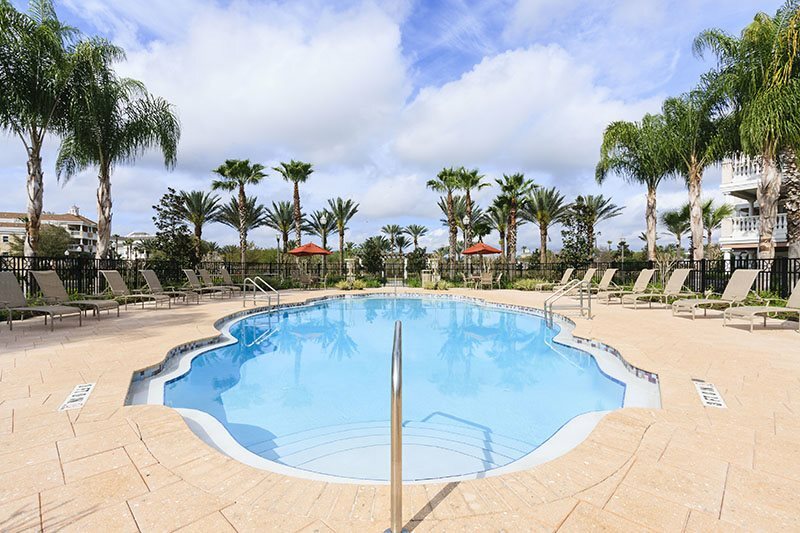 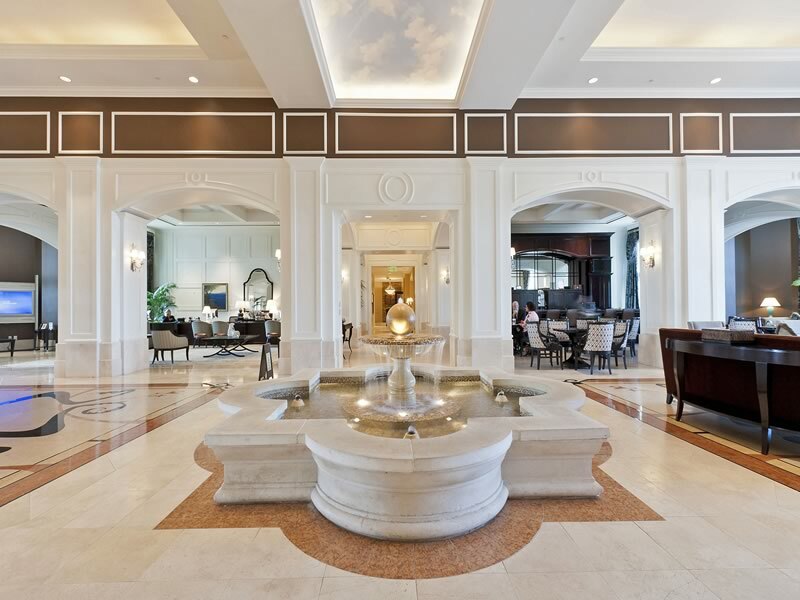 If you seek a rental property in a relaxing and secure environment, with spaced out walkways and lots of greenery and exotic plants, then REUNION RESORT ORLANDO in Championsgate has to be a great choice. 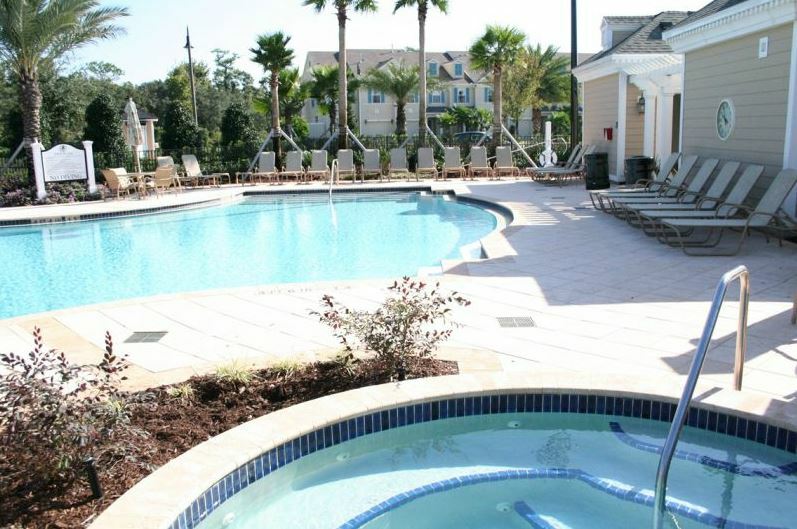 Reunion Resort Orlando is a perfect location for peace and tranquillity as a 'home-away-from-home' community offering visitors easy access routes to Disney World and the other Orlando attractions including Sea World and Aquatica, Wet n' Wild and Universal Studios and Universal Islands of Adventure. 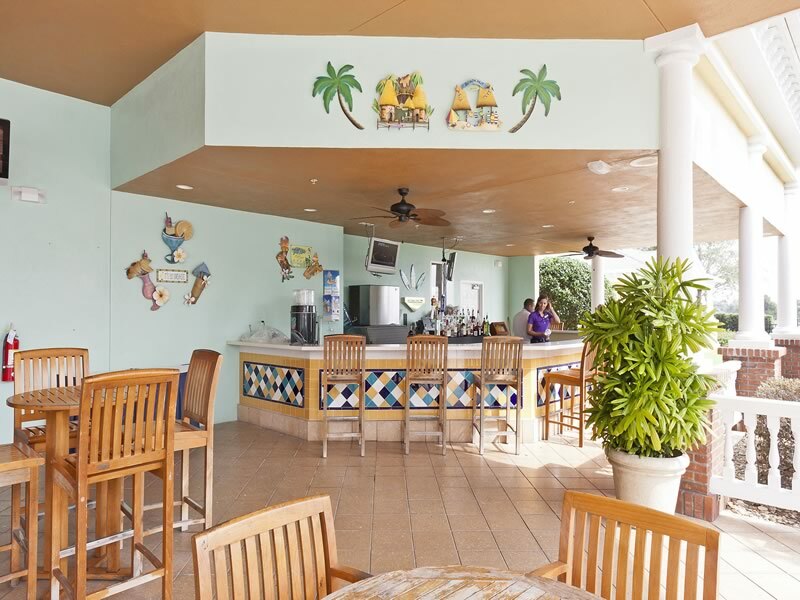 Seven Eagles has a tropical landscaped area known as Linear Park running down the middle of Seven Eagles - at one end is the Seven Eagles Pool Pavilion with a large infinity pool, two Jacuzzis, a fitness facility, games rooms and a bar / grille. 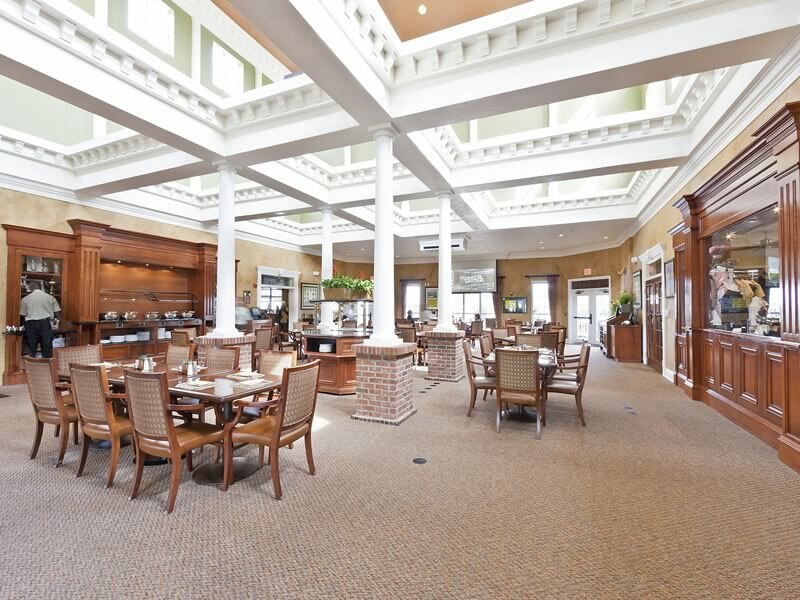 At the other end of Linear Park is the Grande and Golf Clubhouse with full service restaurant, lounge, reception area and golf shop. 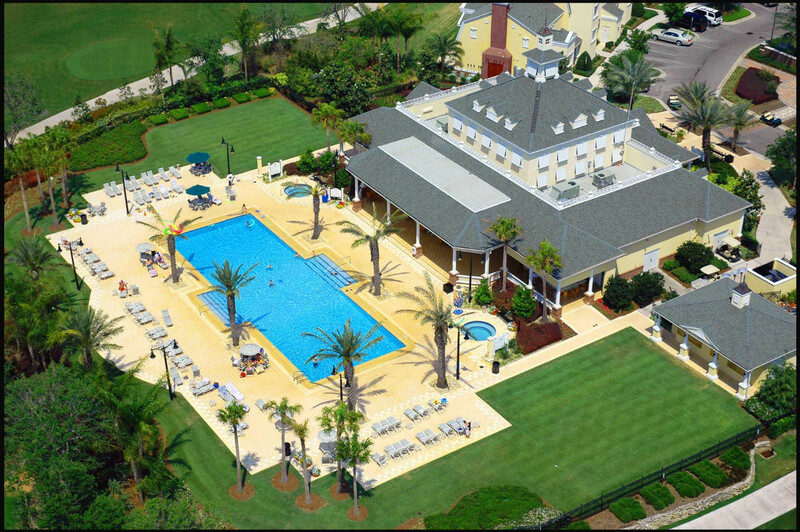 The three Reunion golf courses are of a championship class intended for a serious and experienced golfer and there are numerous golf courses in the immediate vicinity for the casual golfer. 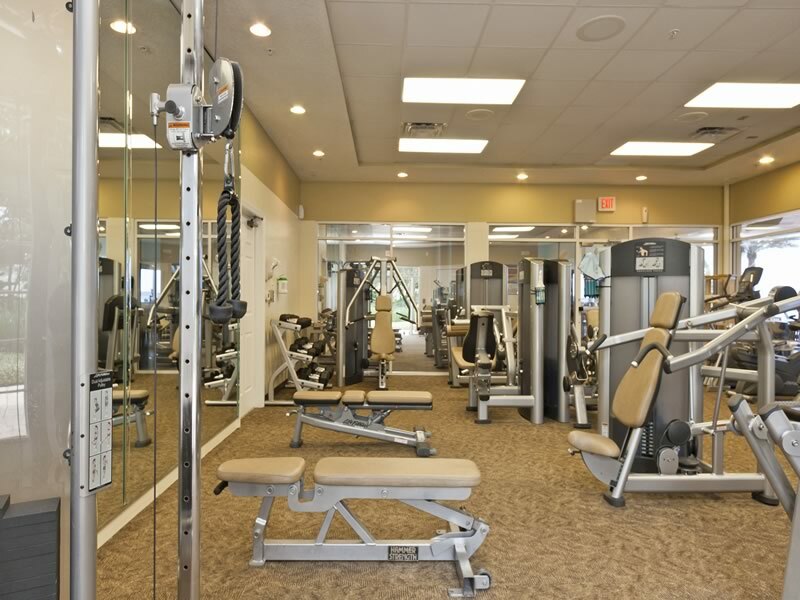 For your household needs there is a large Publix supermarket nearby in ChampionsGate, together with many other shops and restaurants. 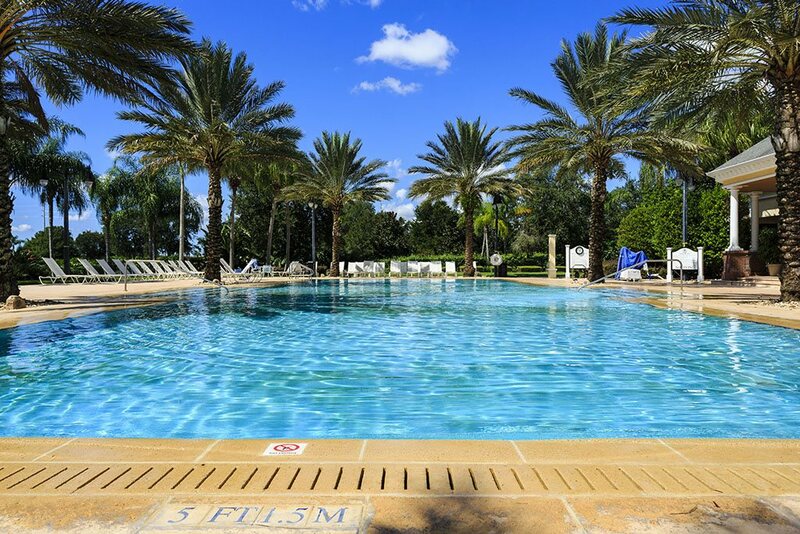 Reunion Resort Orlando Amenities Include: Clubhouse, Seven Eagles Pool Pavilion with Infinity Pool and two Jacuzzi Spas, Seven Eagles Pool Bar & Grille, Eleven at the Grande - Poolside Penthouse Dining with South Beach Atmosphere, Reunion Grande Lobby Bar featuring Sushi, Forte - Resort Signature Chophouse, State-of-the-Art Fitness Center, Golf Training Facilities, Games Room/Video Arcade, Kids Activities, Tennis, Biking & Walking Trails, BBQ Area, Revitalizing Spa Offering Massages, Body Wraps, Facials and Much More! 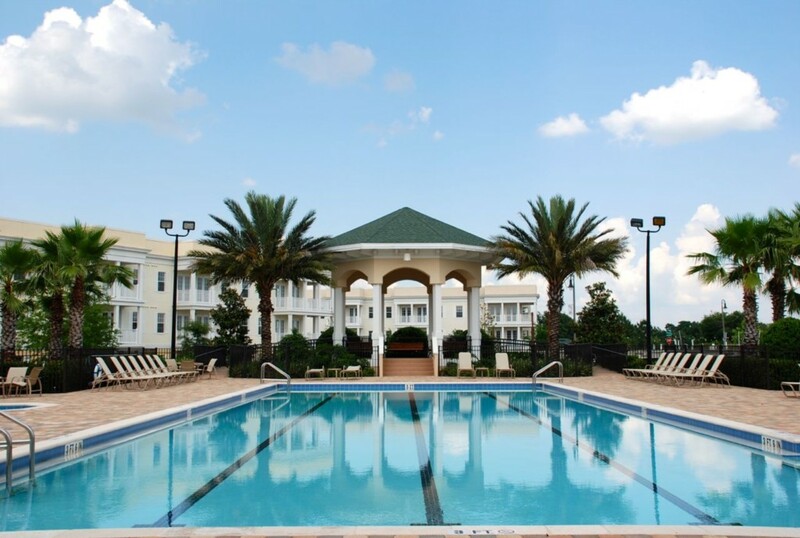 Each of the communities also has its own amenities including different types of swimming pools - wherever you stay there is sure to be a pool nearby.